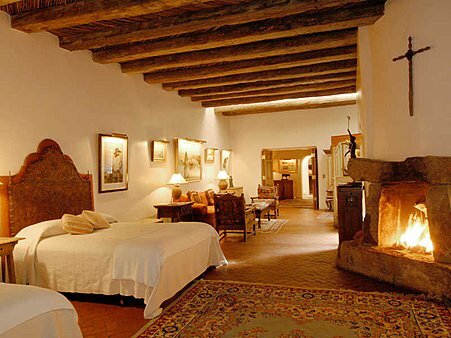 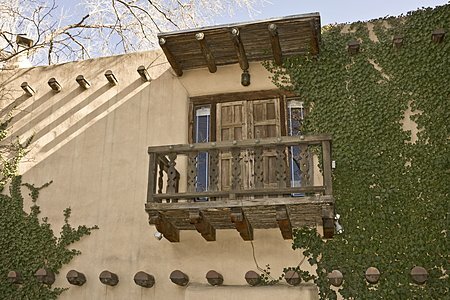 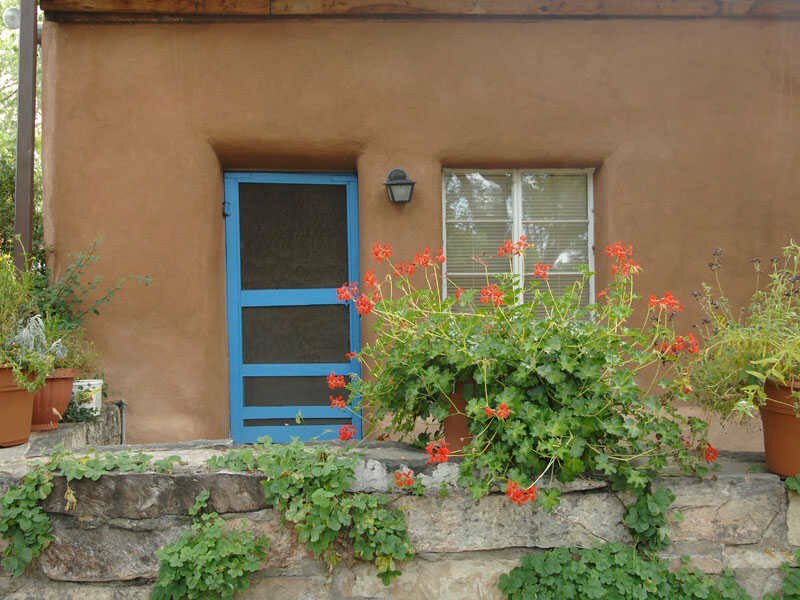 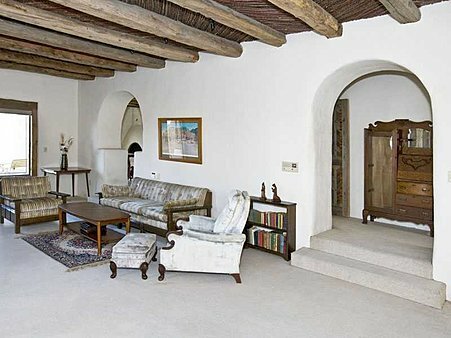 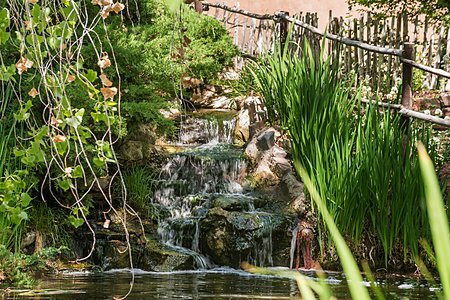 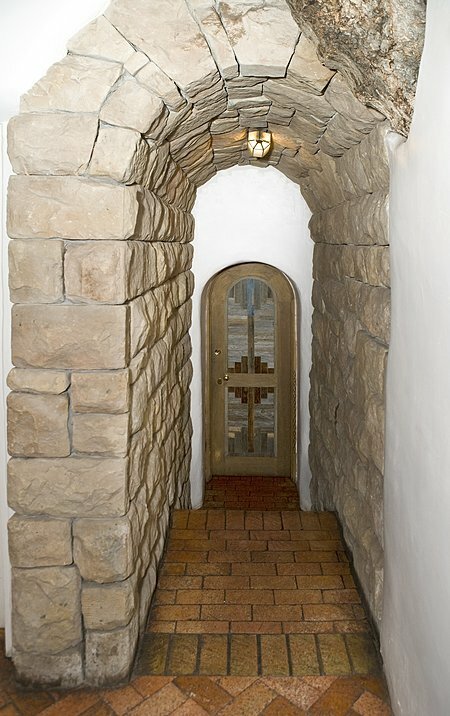 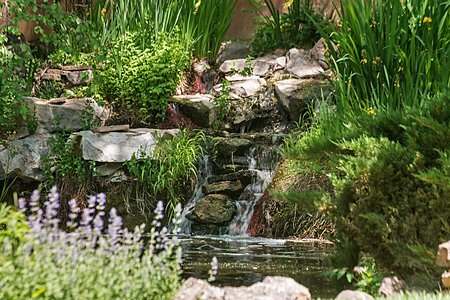 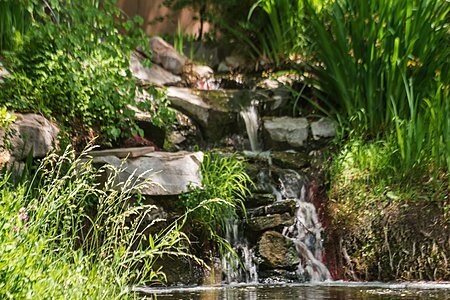 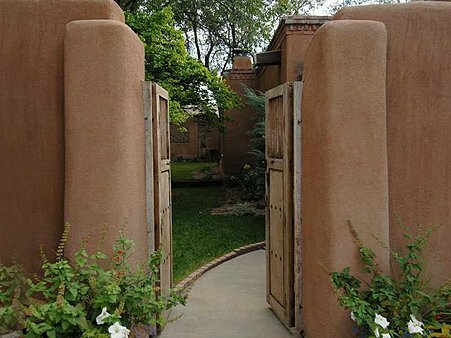 Behind an elaborately crafted historic stone and adobe wall, this famed compound of residences and gardens was both inspired by ancient Pueblo architecture and adapted for modern sensibilities. 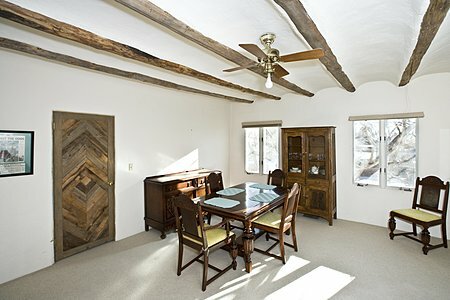 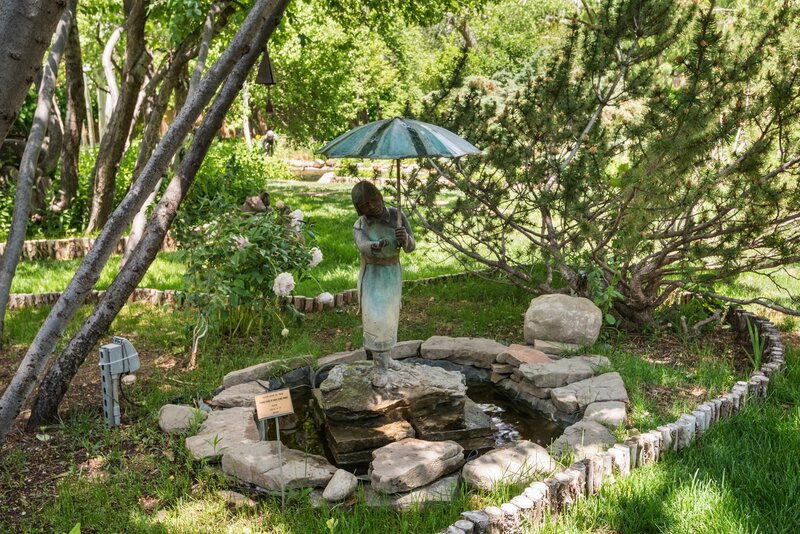 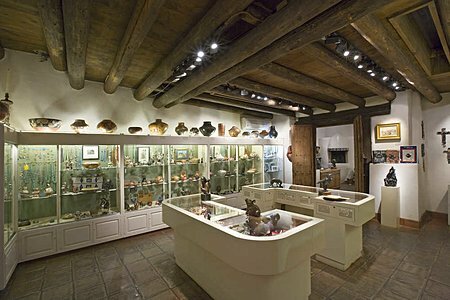 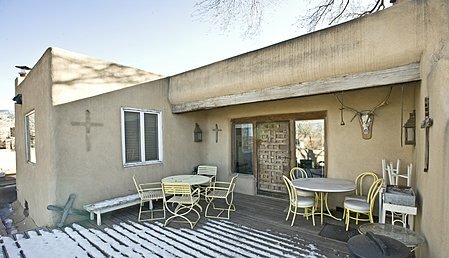 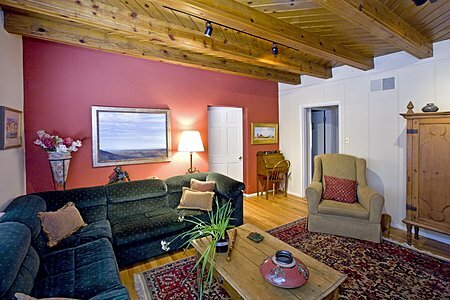 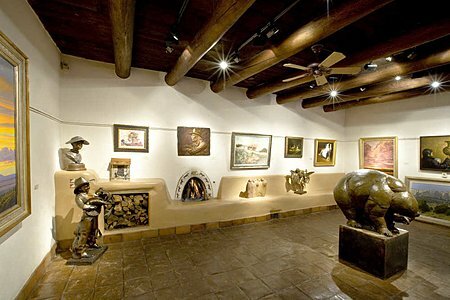 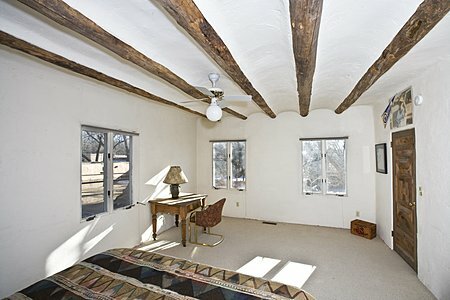 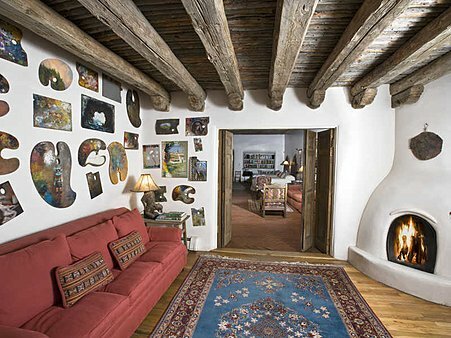 The estate -- which includes an elegant guest home; a magnificent main residence; a idyllic sculpture garden; and three free-standing guesthouses -- has been created over many decades by combining and expanding once-distinct structures and incorporating materials from demolished barns and cabins from across northern New Mexico. 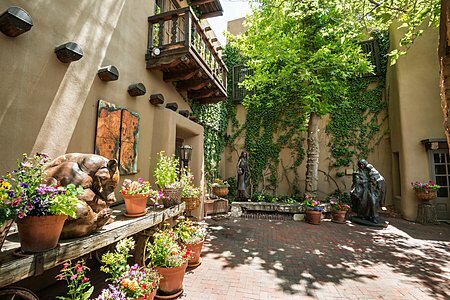 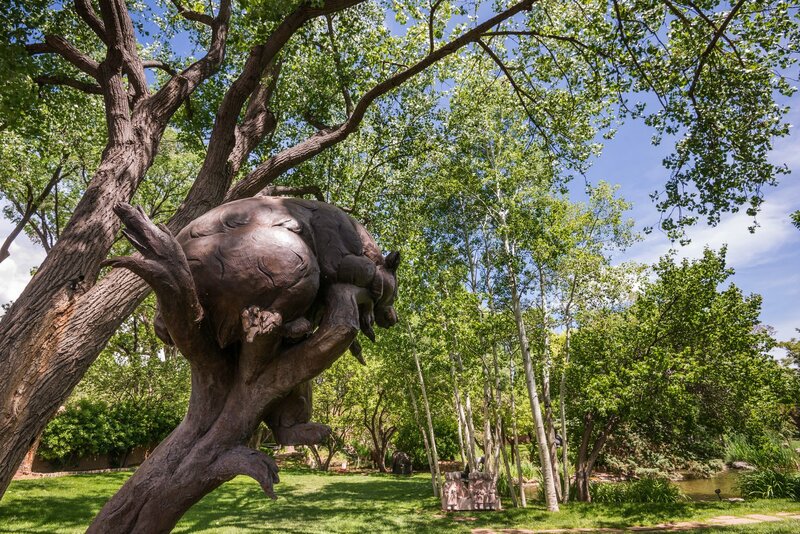 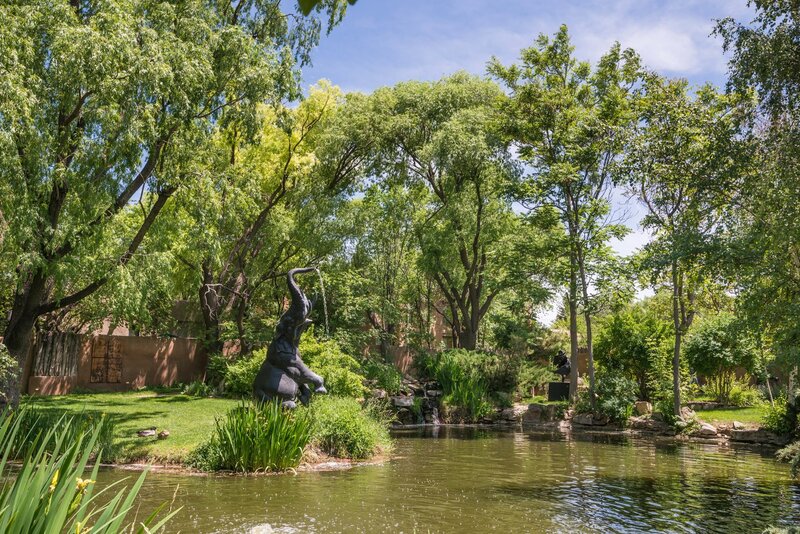 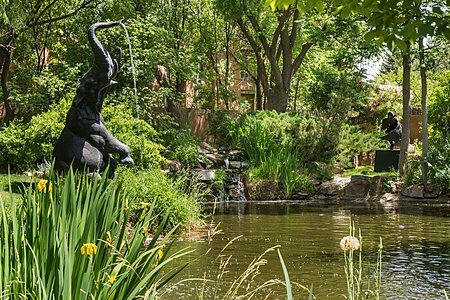 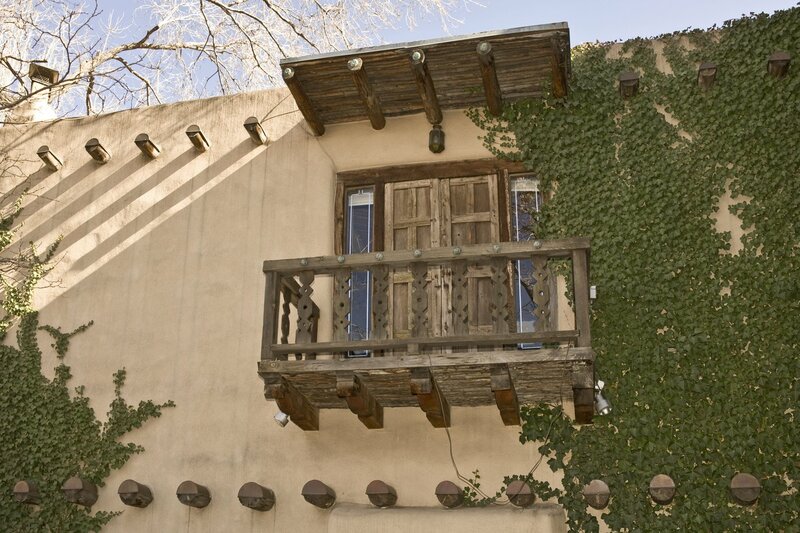 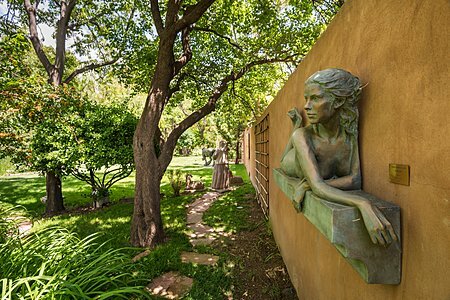 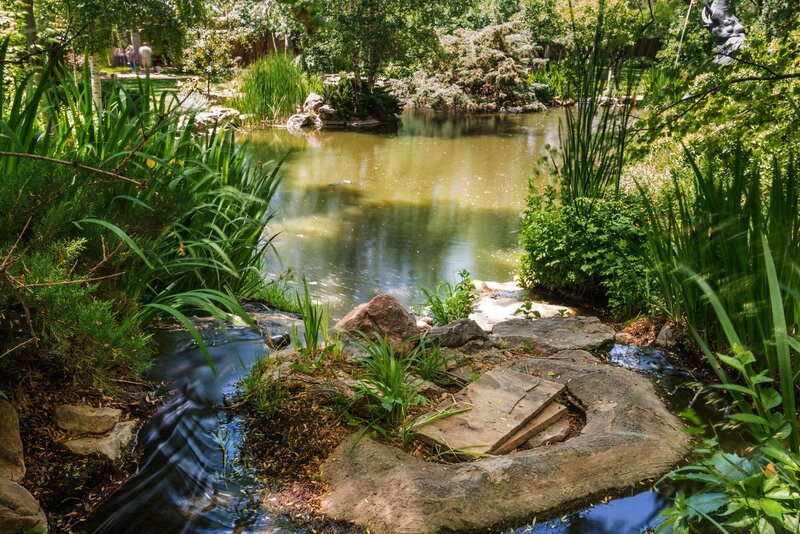 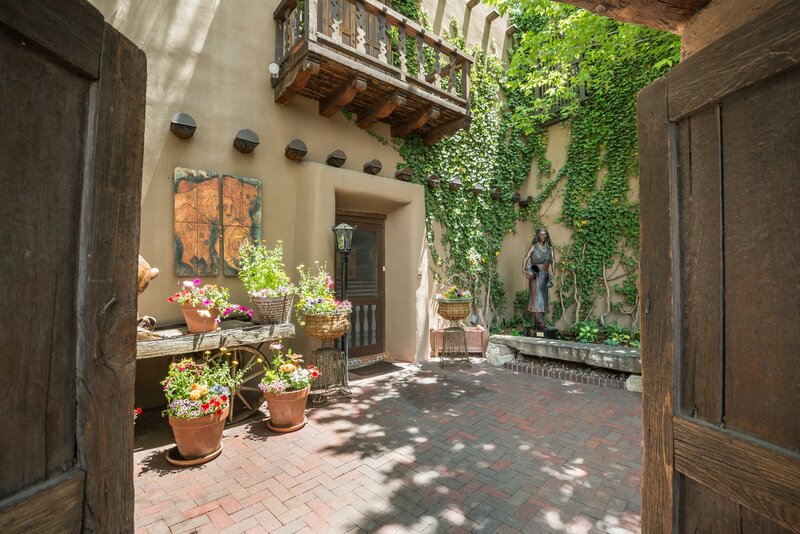 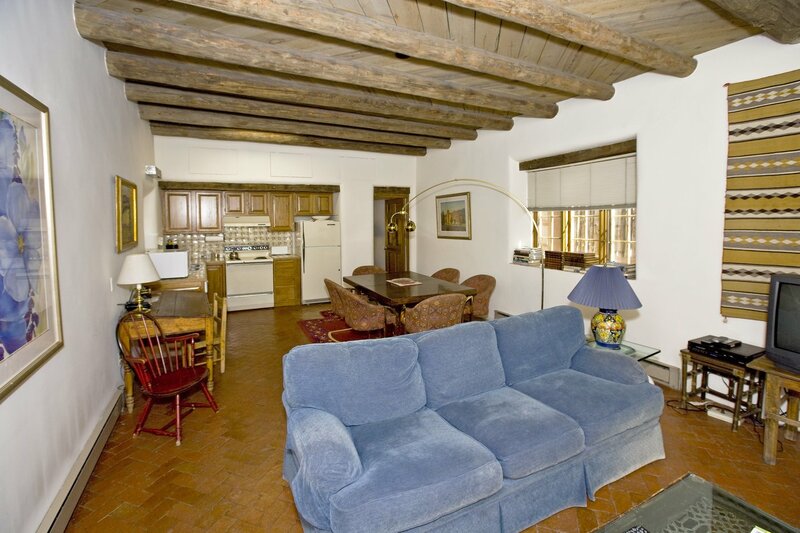 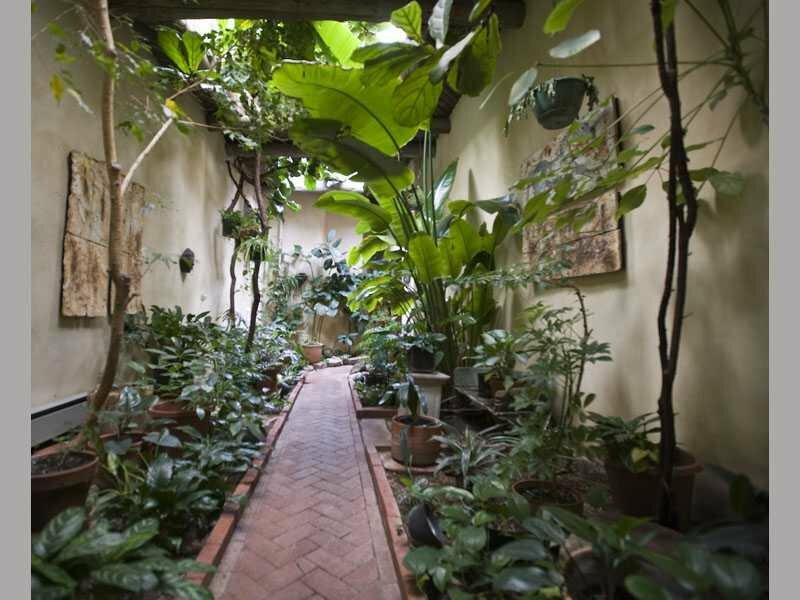 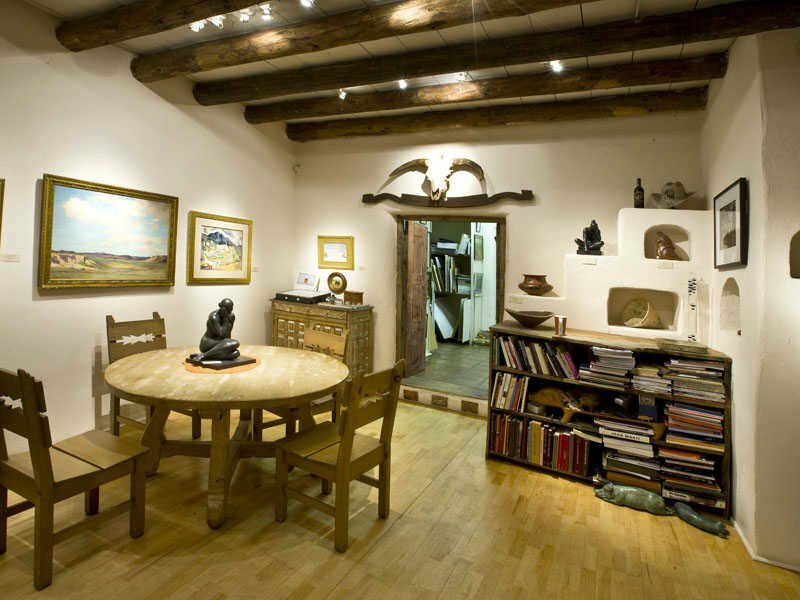 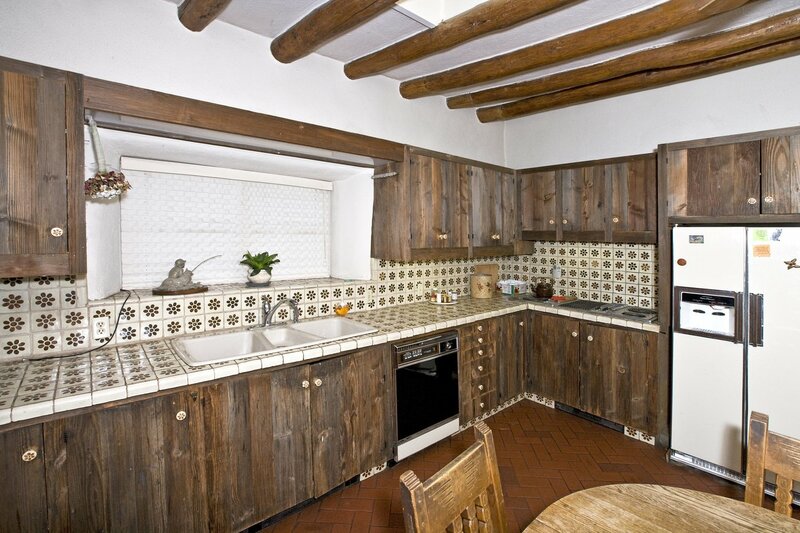 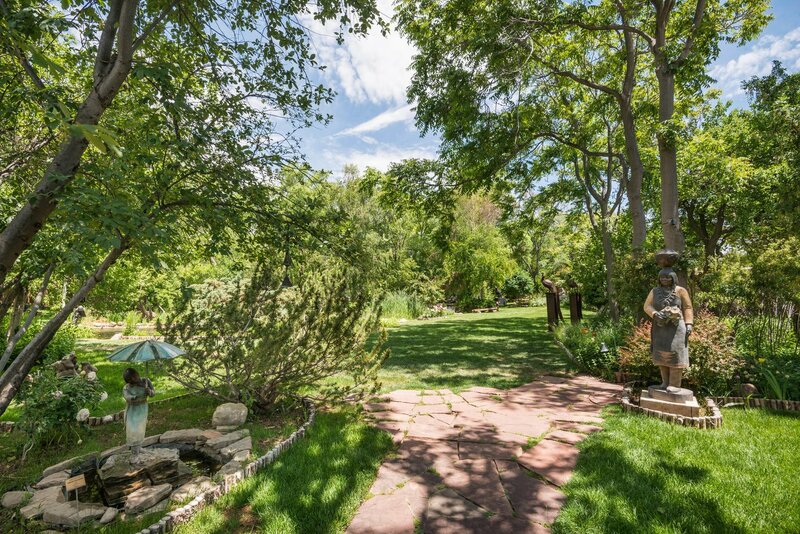 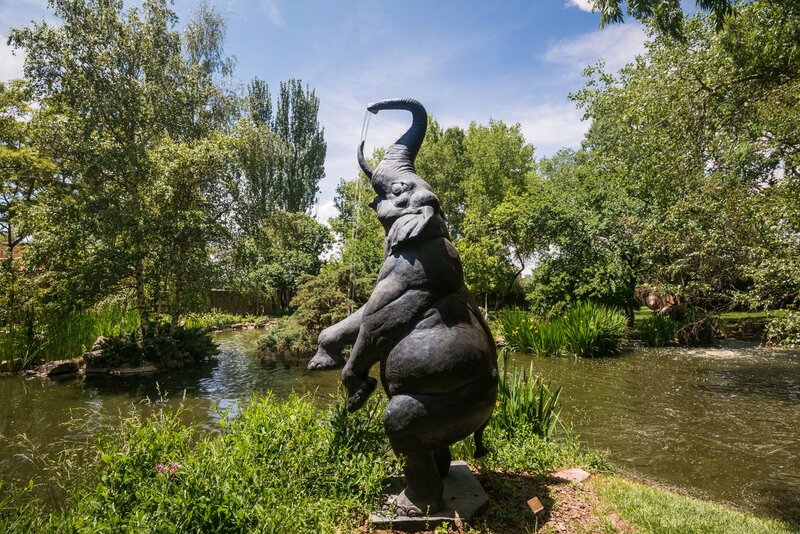 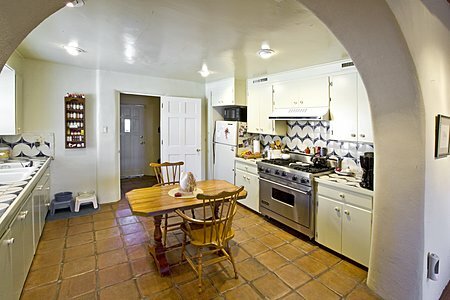 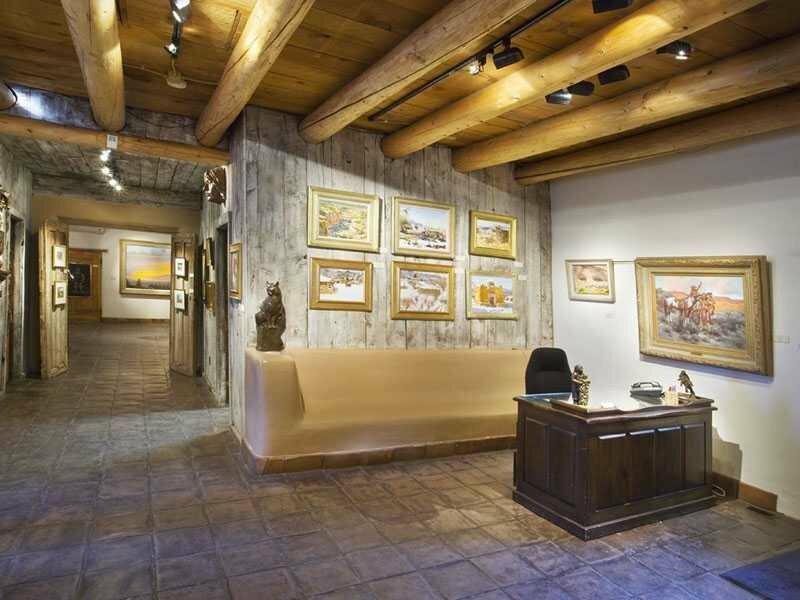 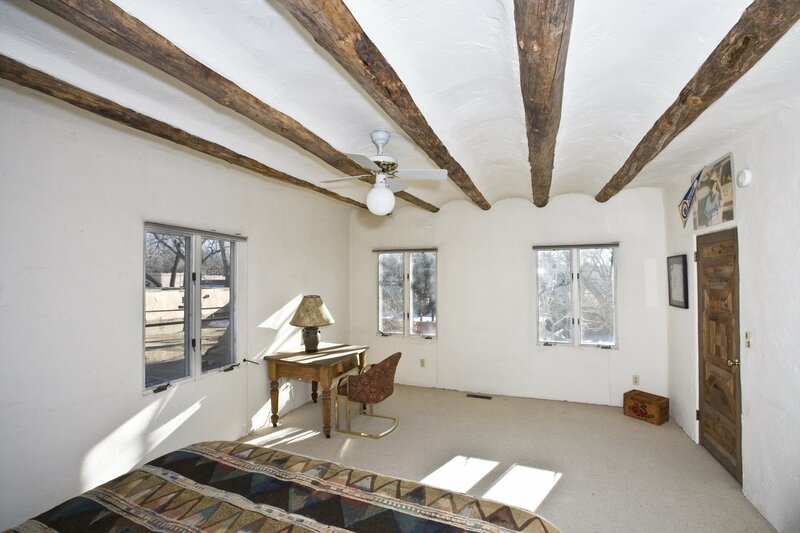 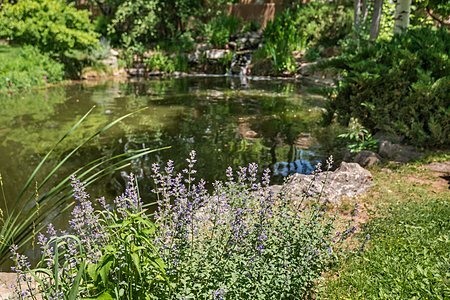 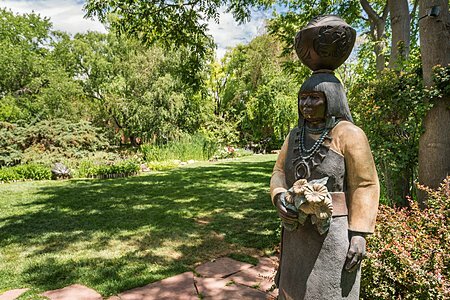 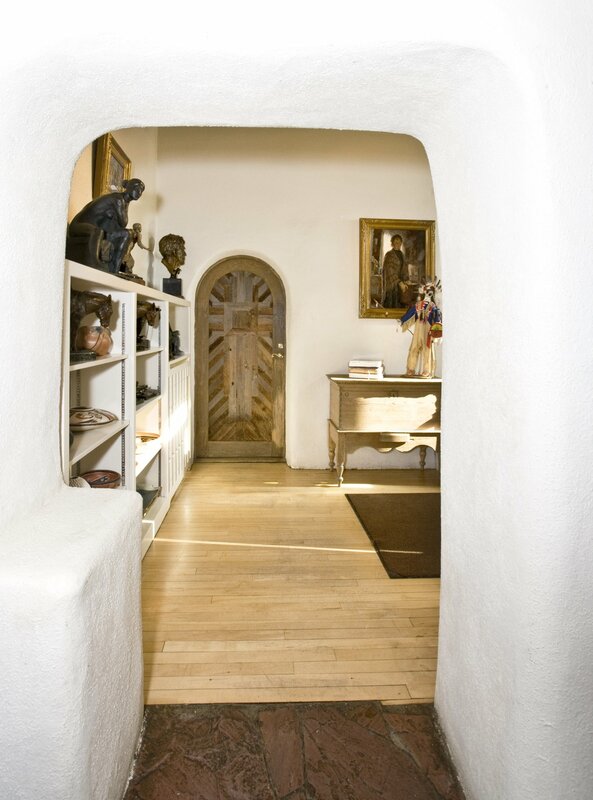 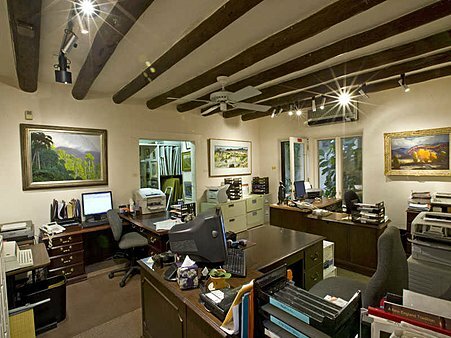 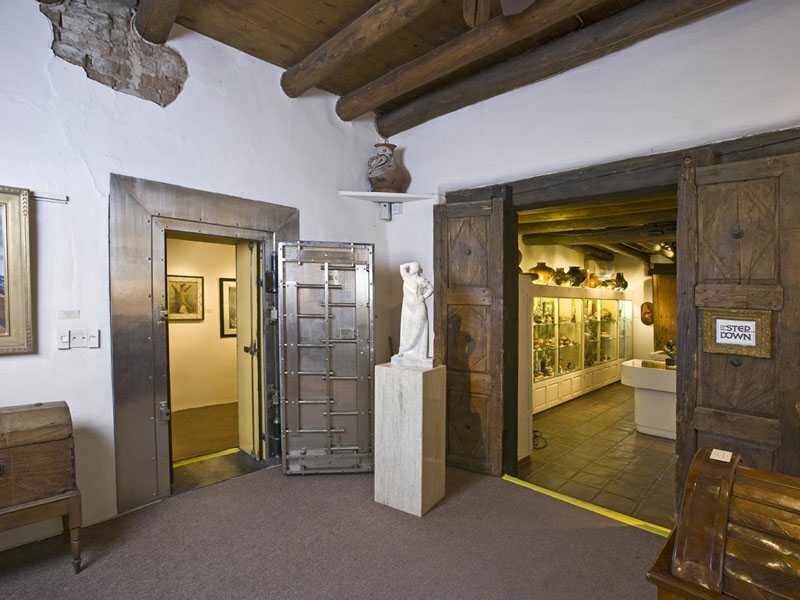 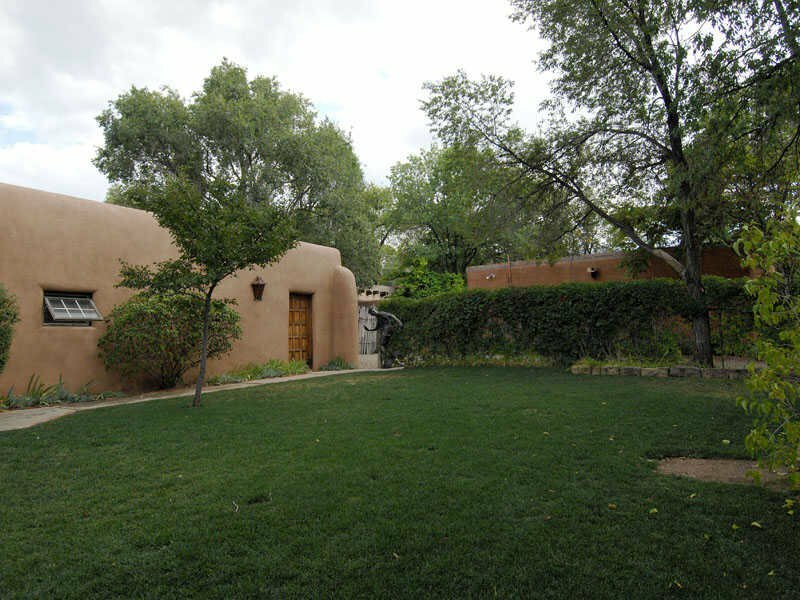 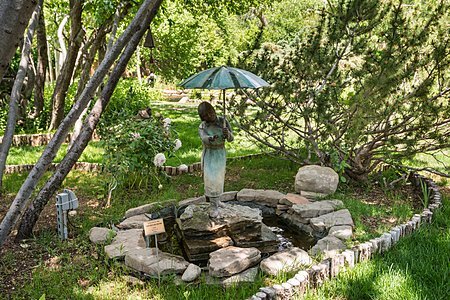 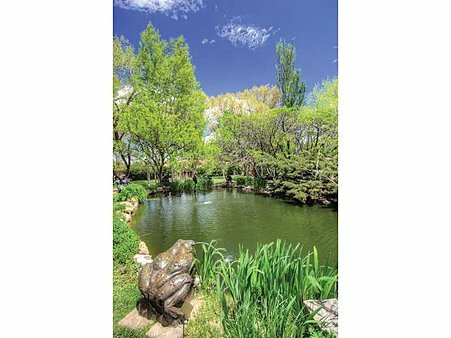 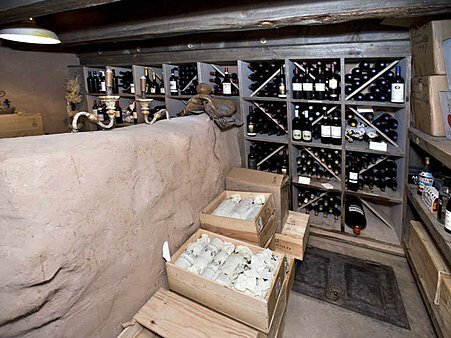 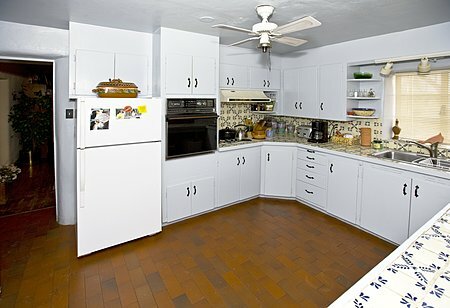 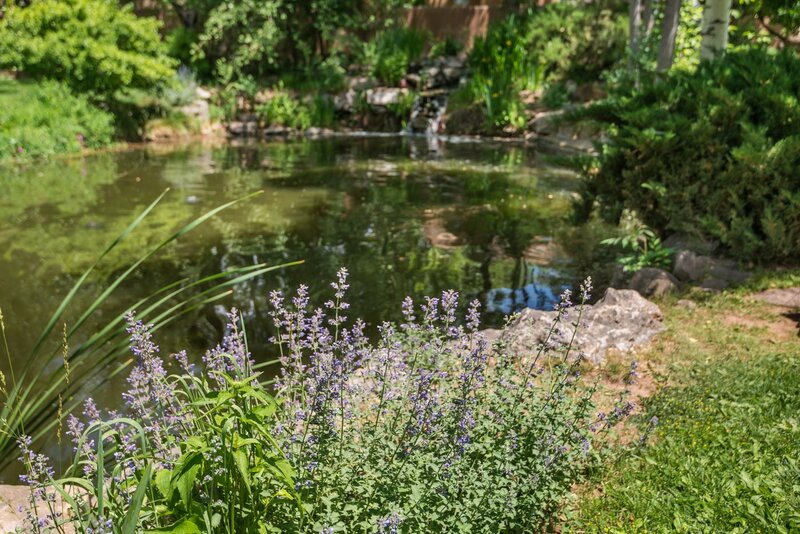 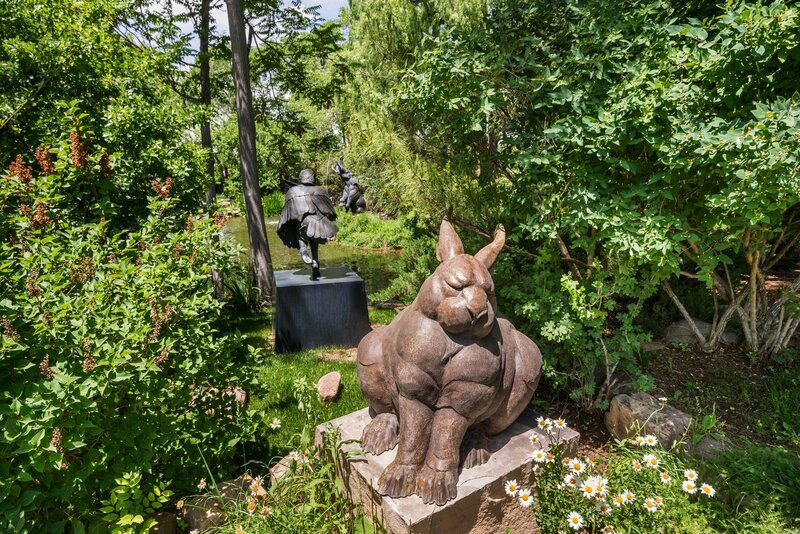 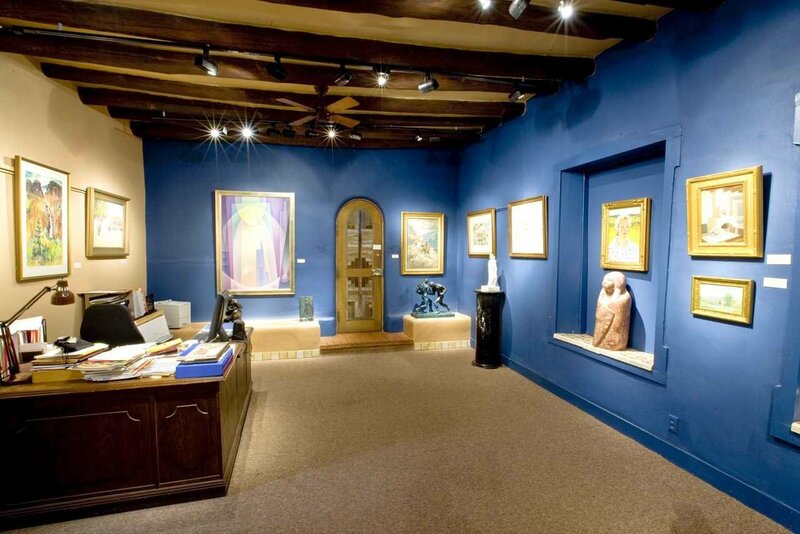 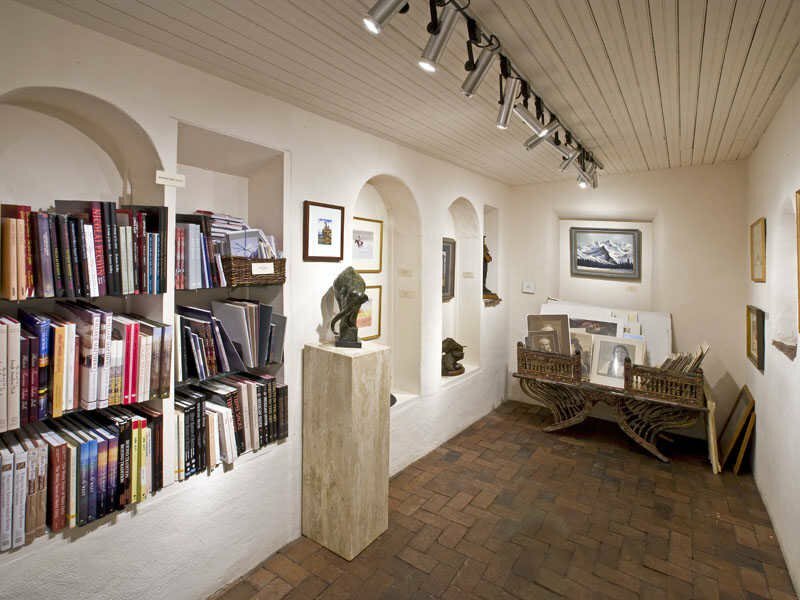 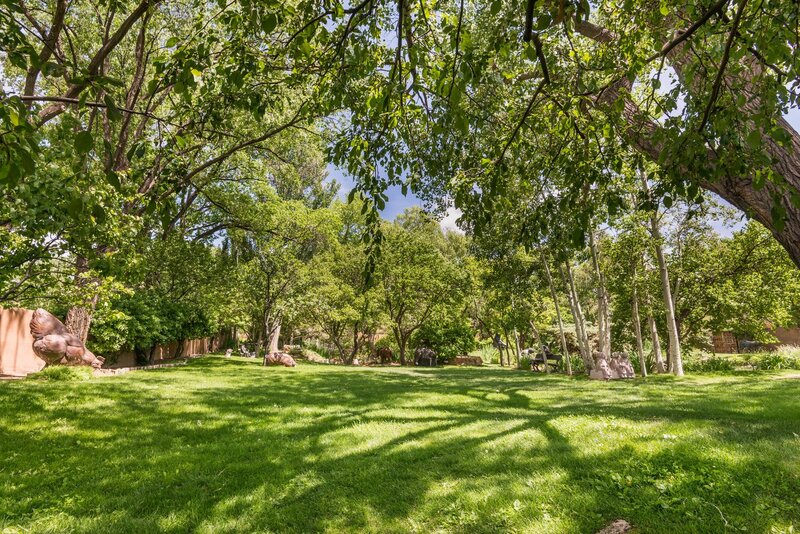 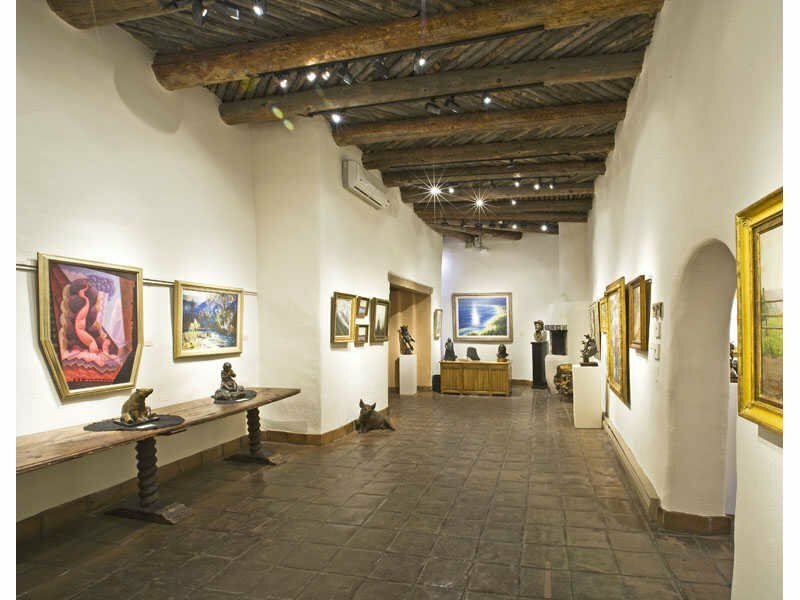 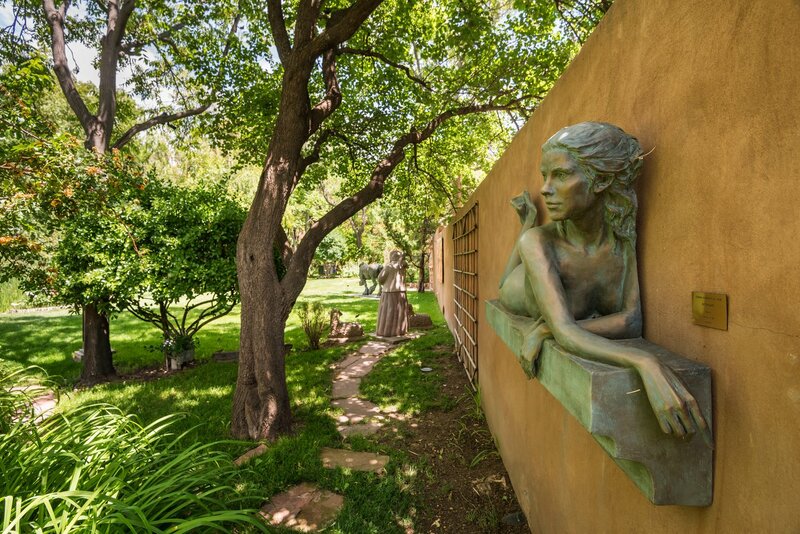 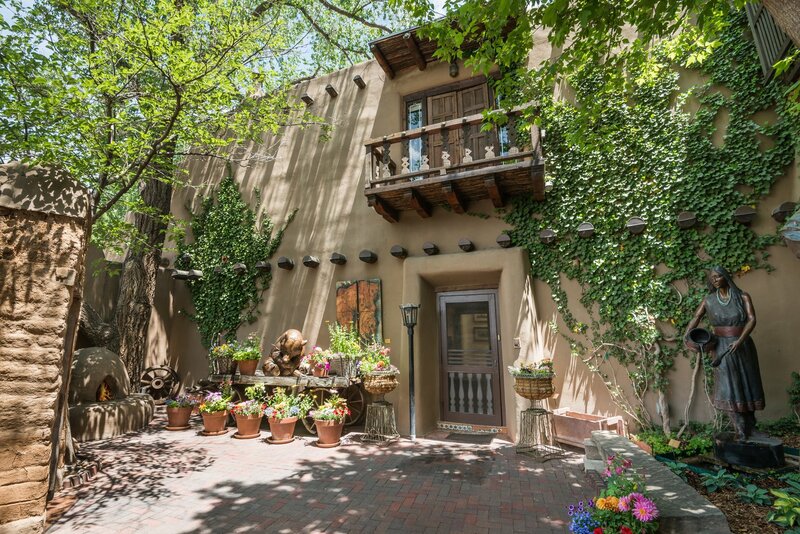 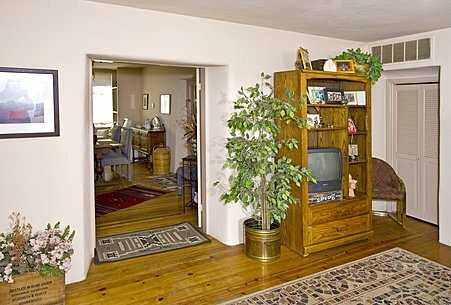 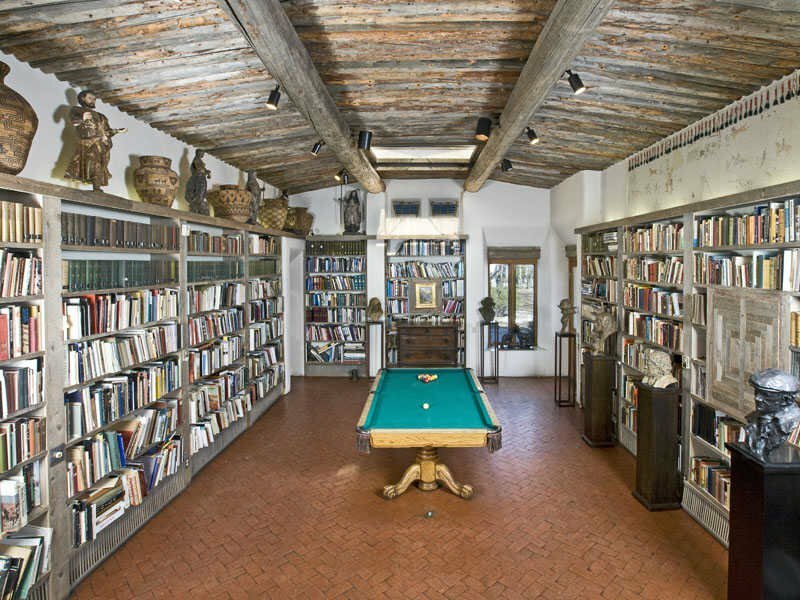 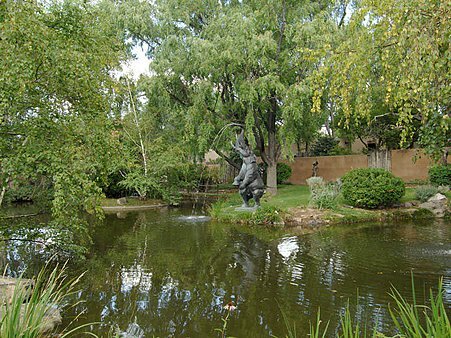 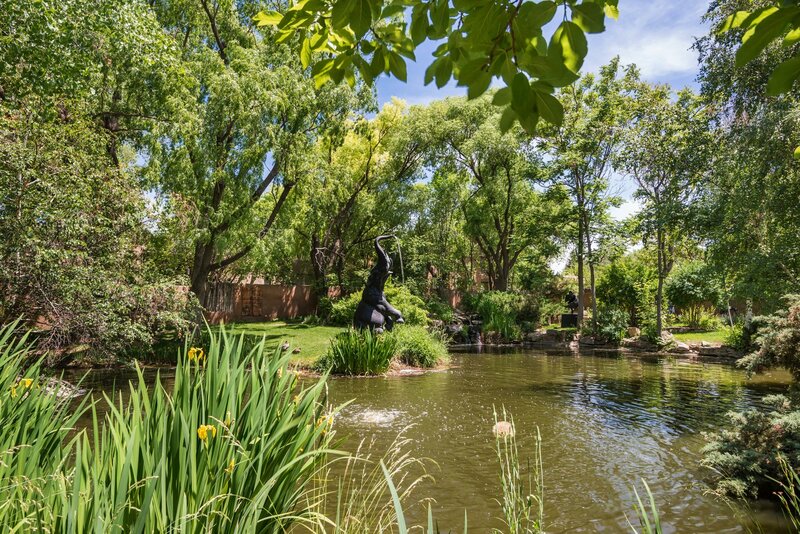 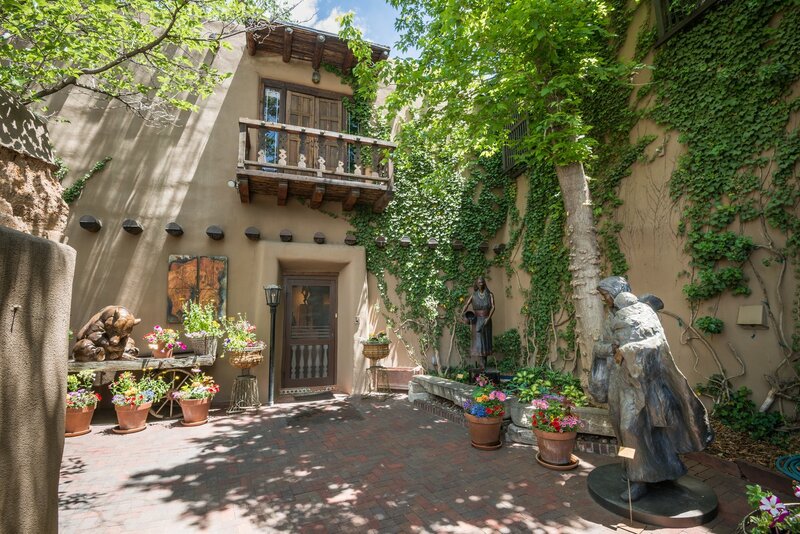 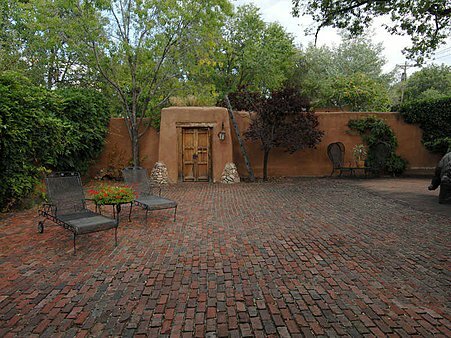 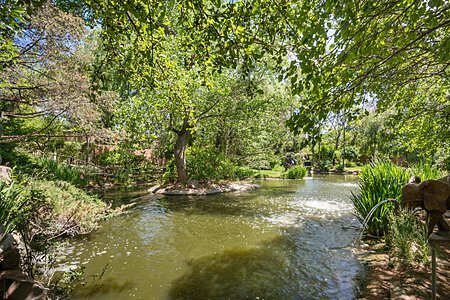 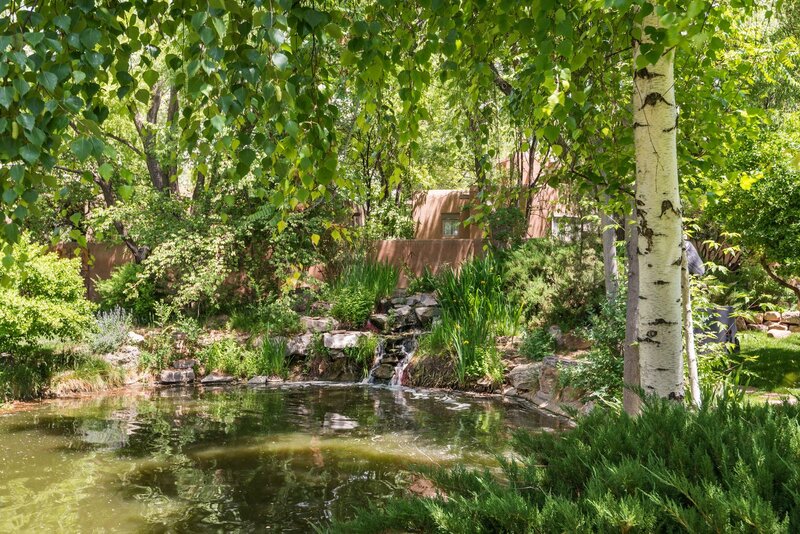 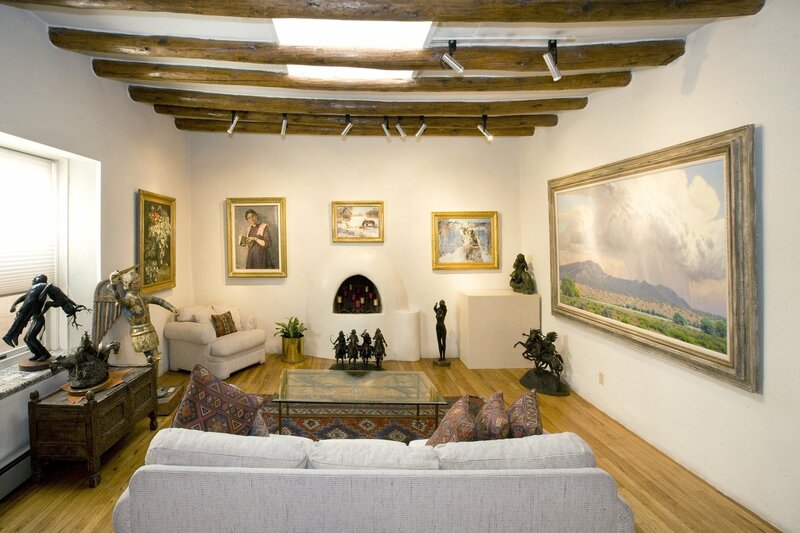 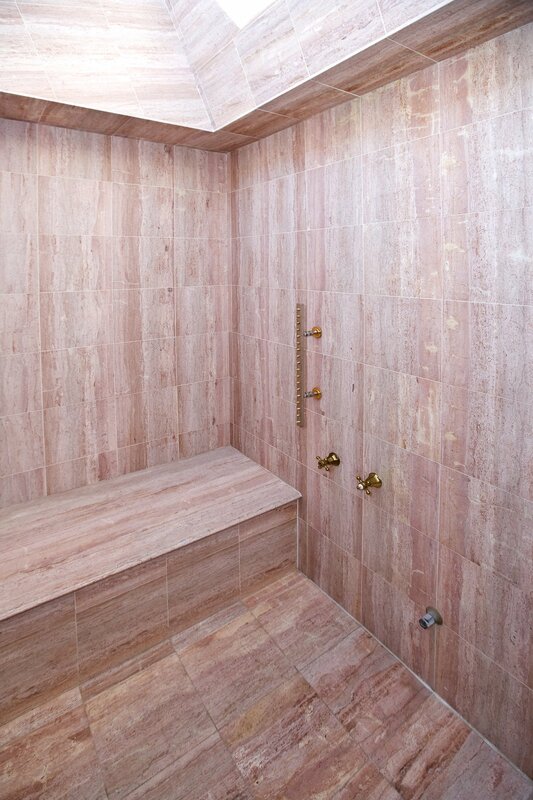 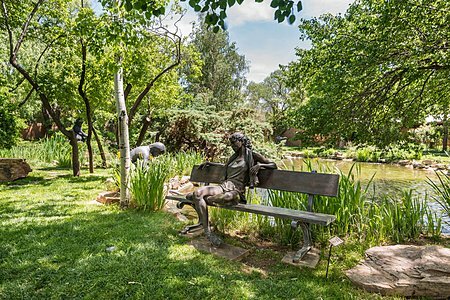 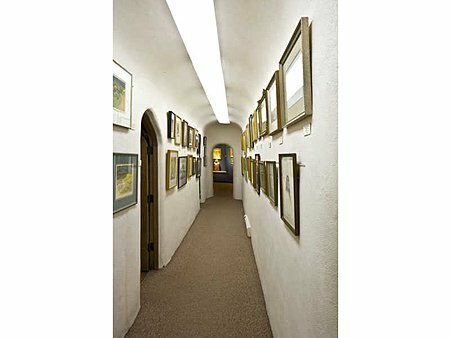 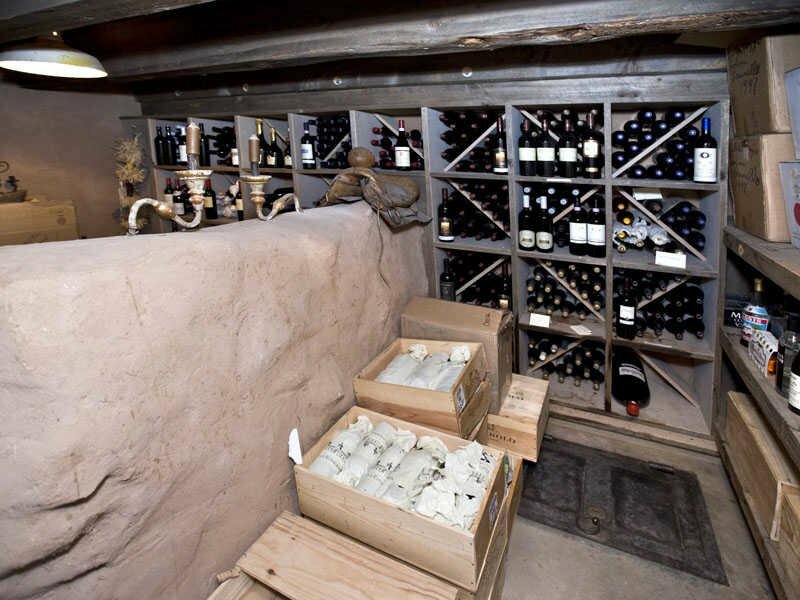 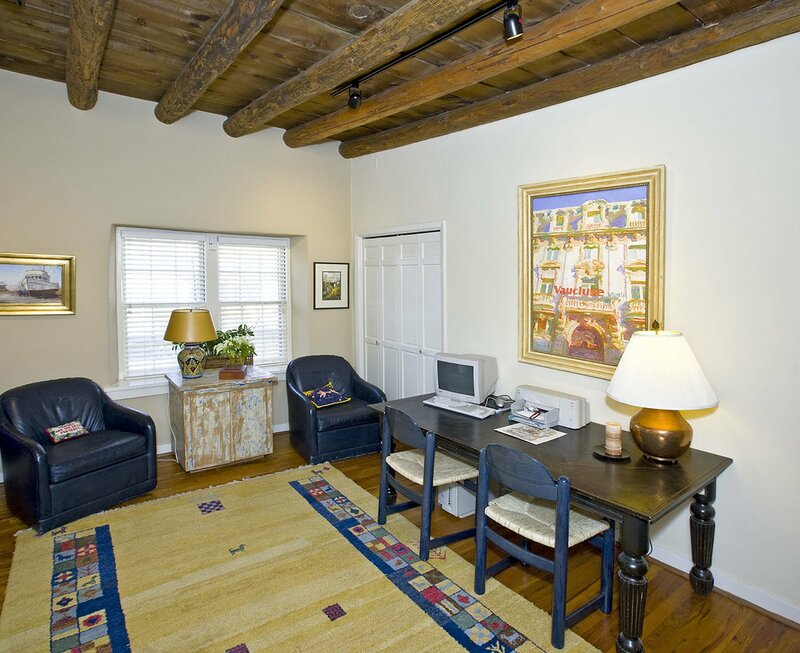 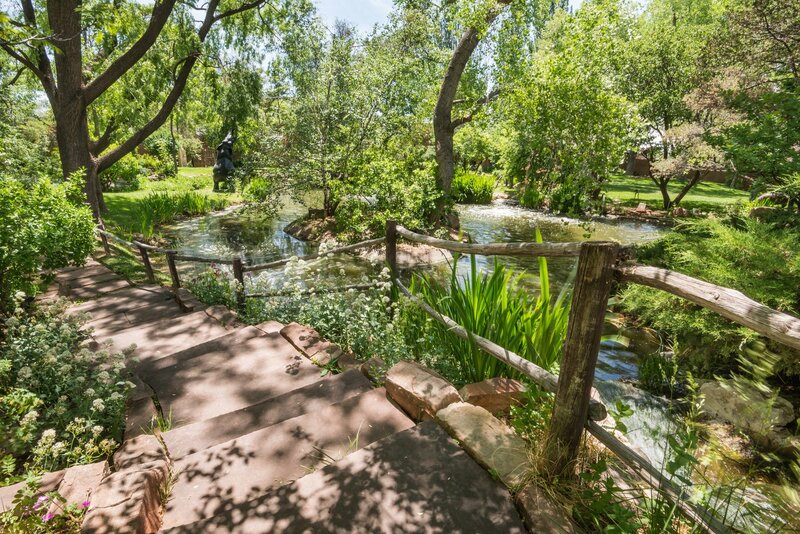 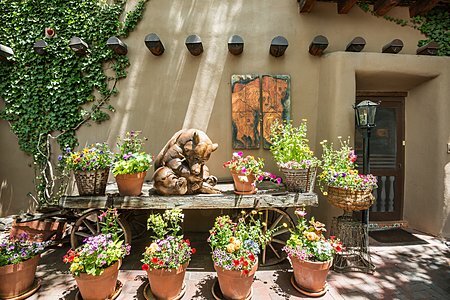 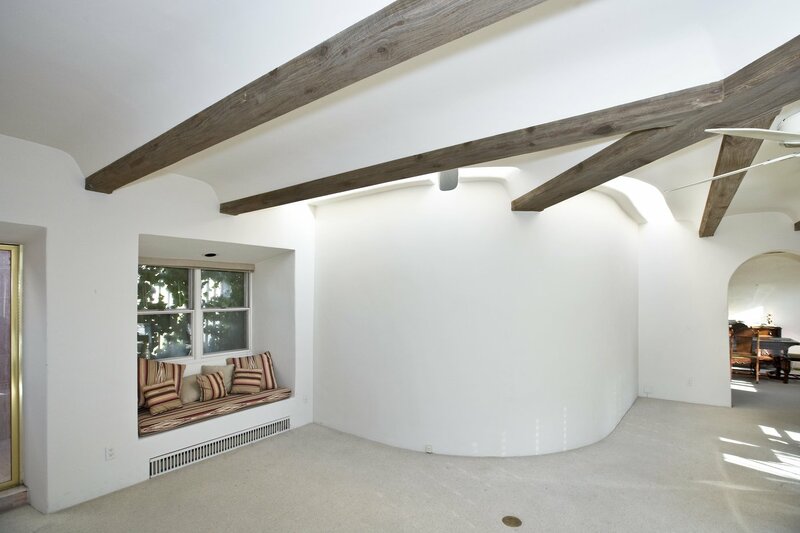 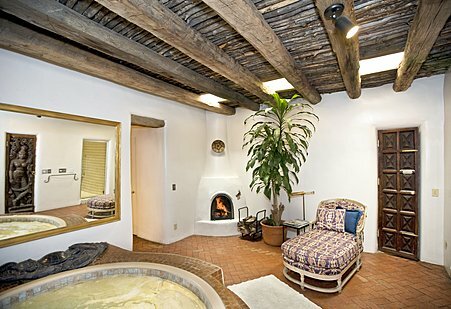 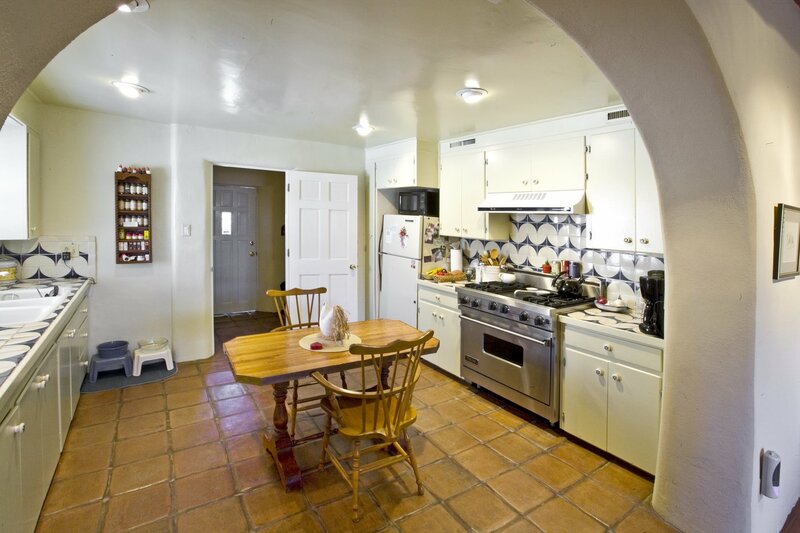 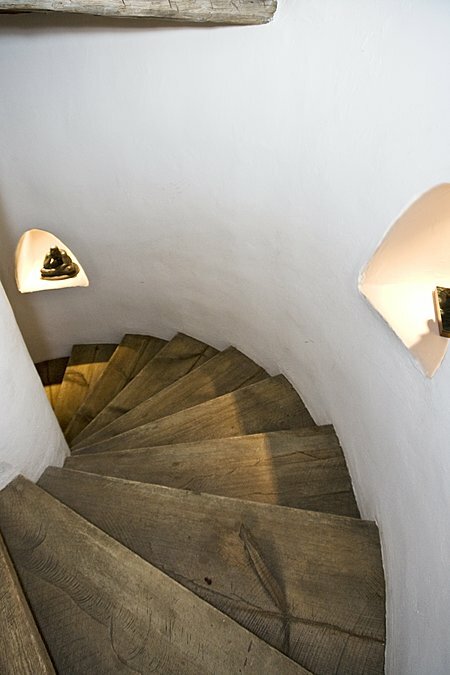 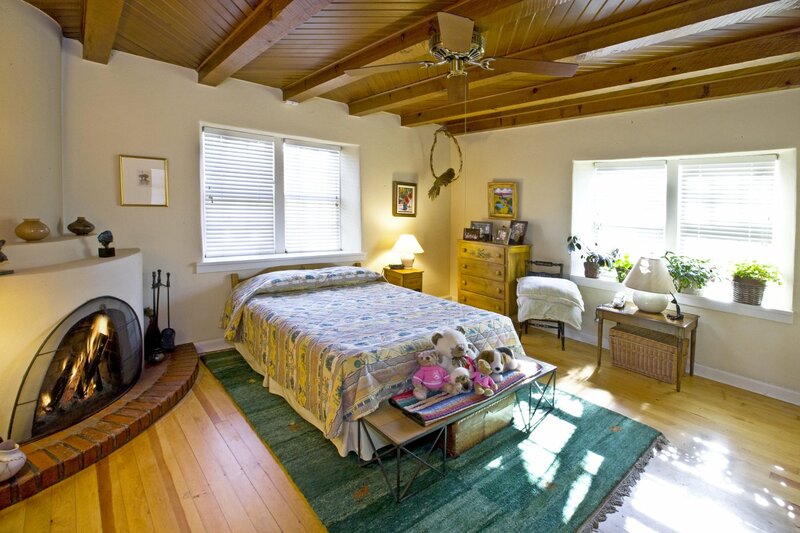 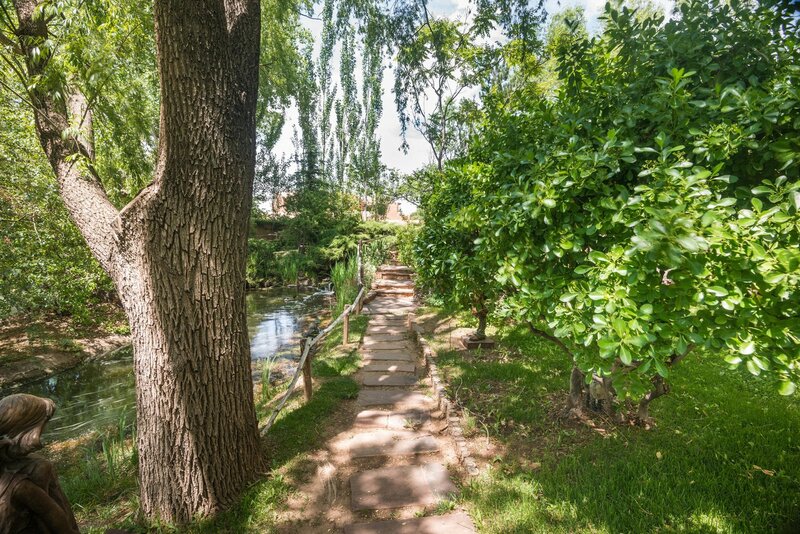 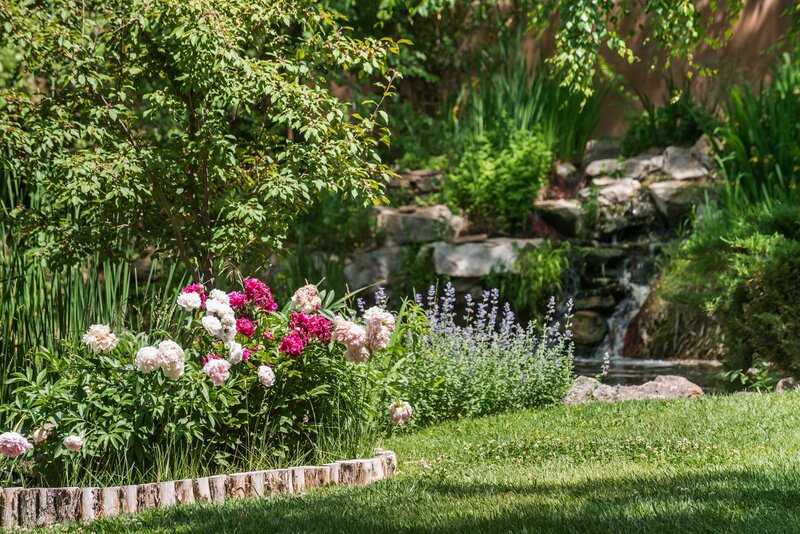 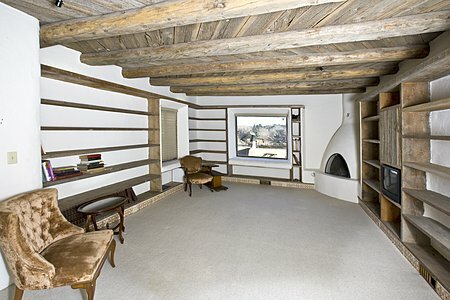 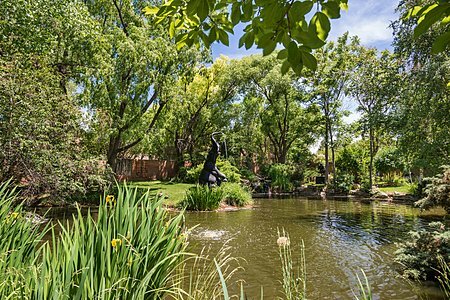 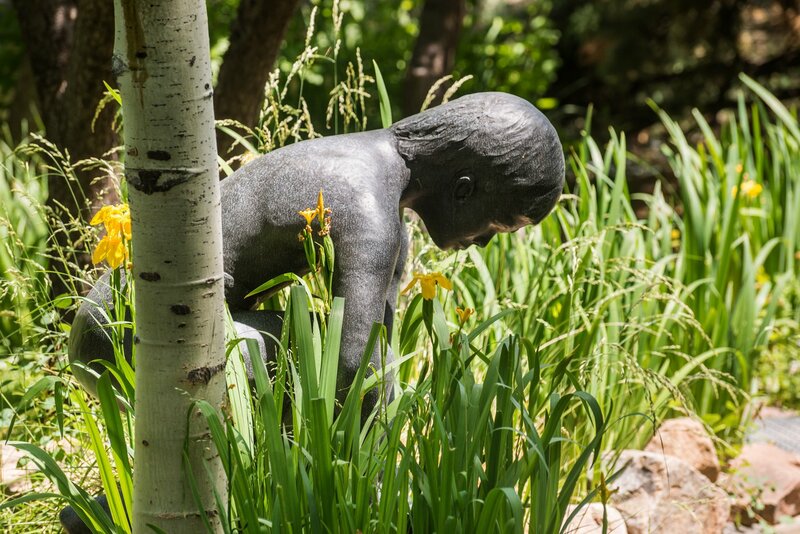 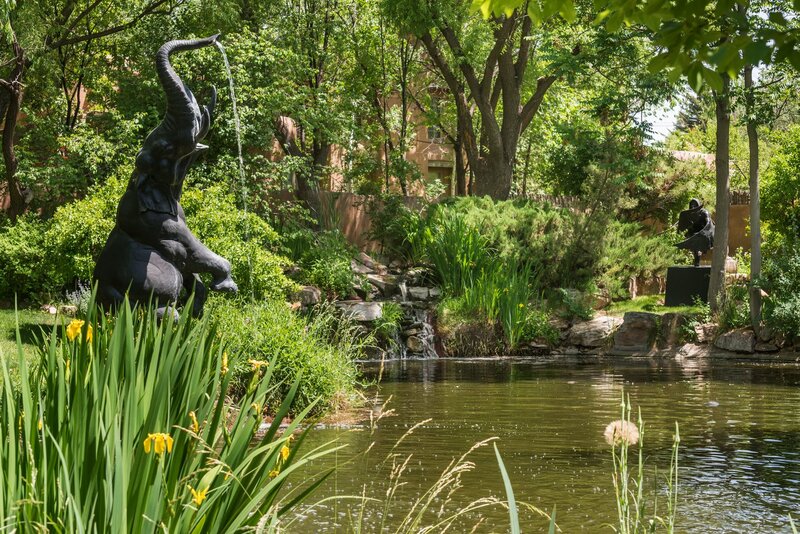 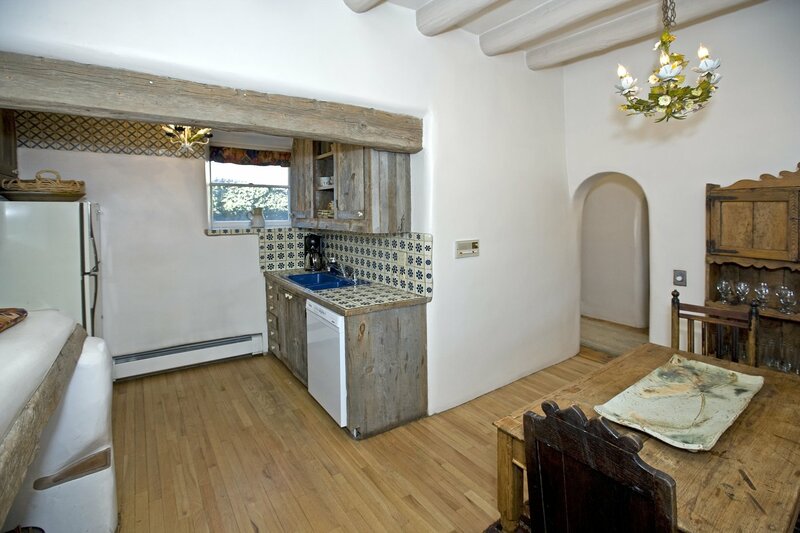 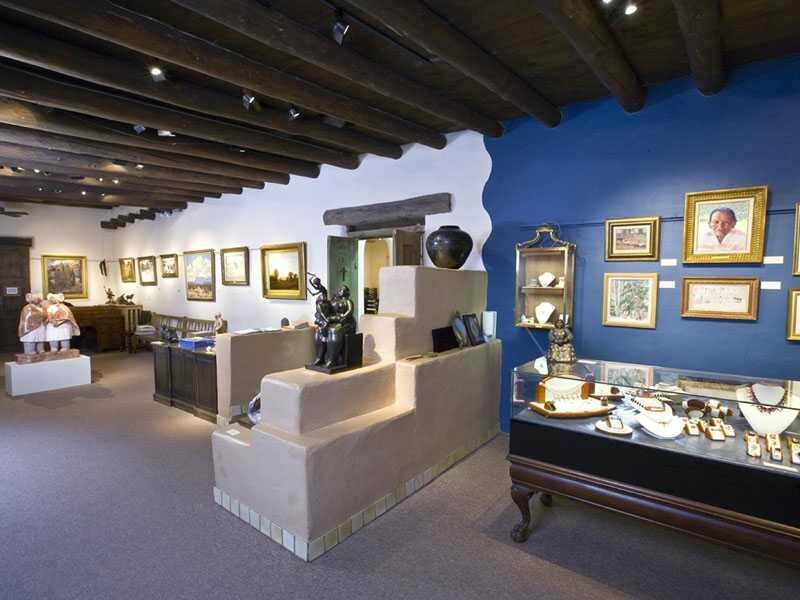 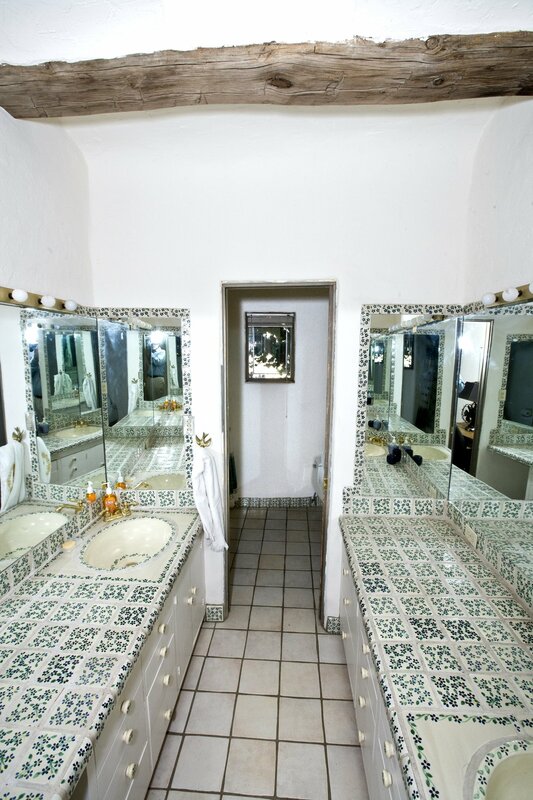 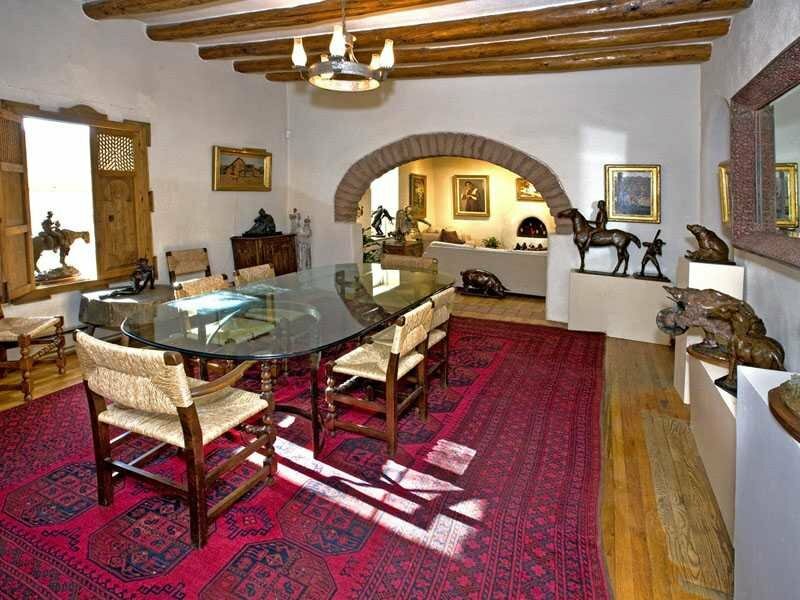 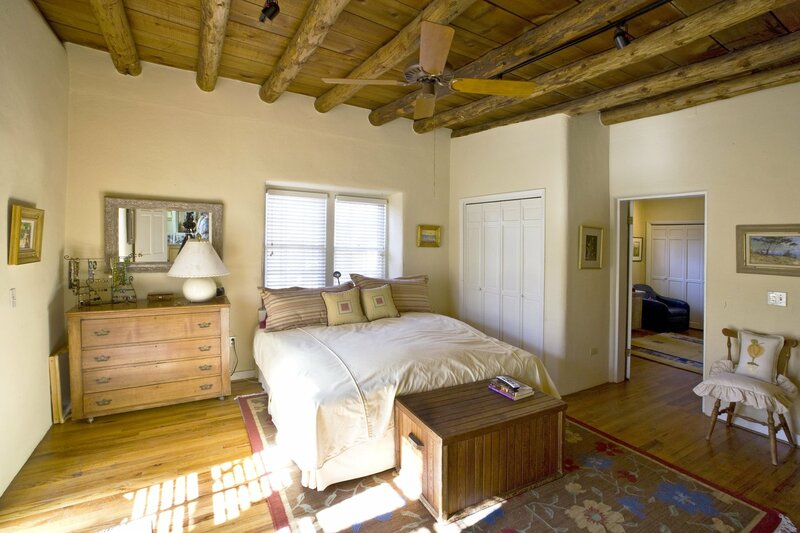 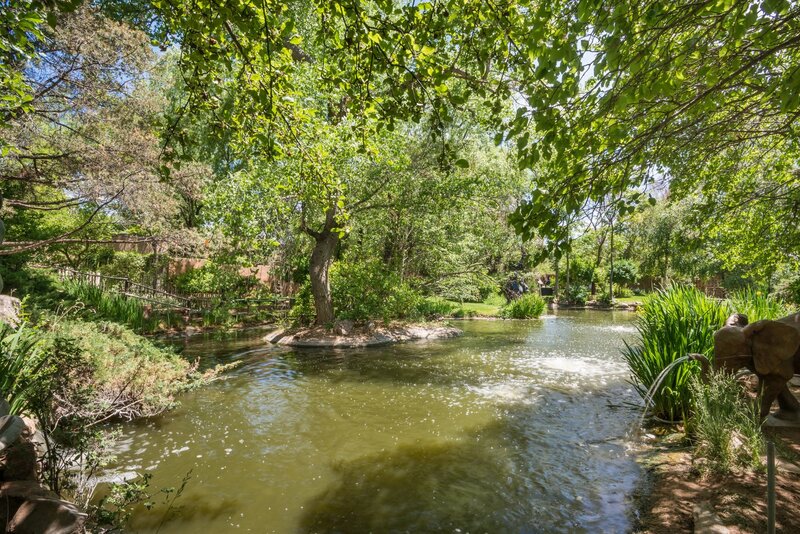 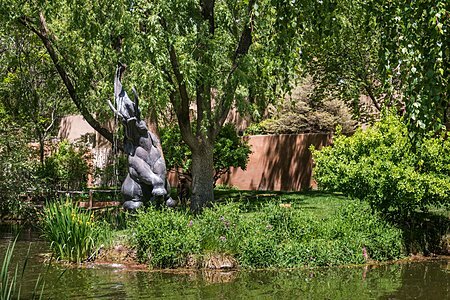 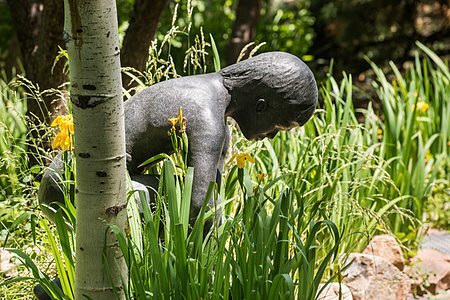 Initially established by Nicolas Woloshuk, expanded and augmented by Forrest Fenn, and purchased and maintained since 1988 by Nedra Matteucci, this is surely one of the most outstanding and highly sought-after properties in Santa Fe.